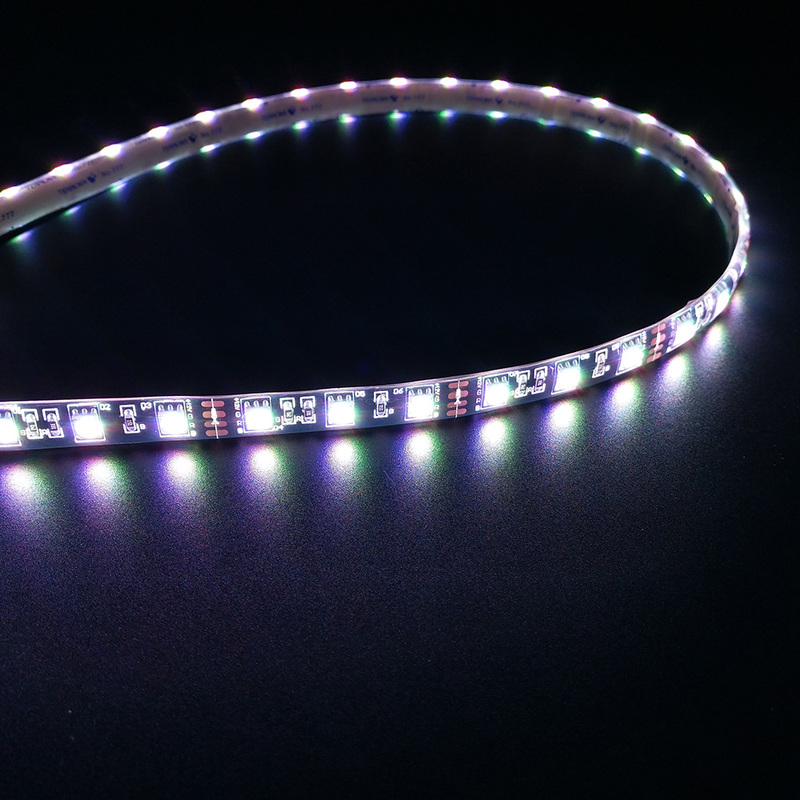 The 5050SMD 60led Flexible LED strips are assembled using FPCB and assembled with patch LEDs. Because the FPC material is soft,RGB strips can be bent, folded, and wound freely. 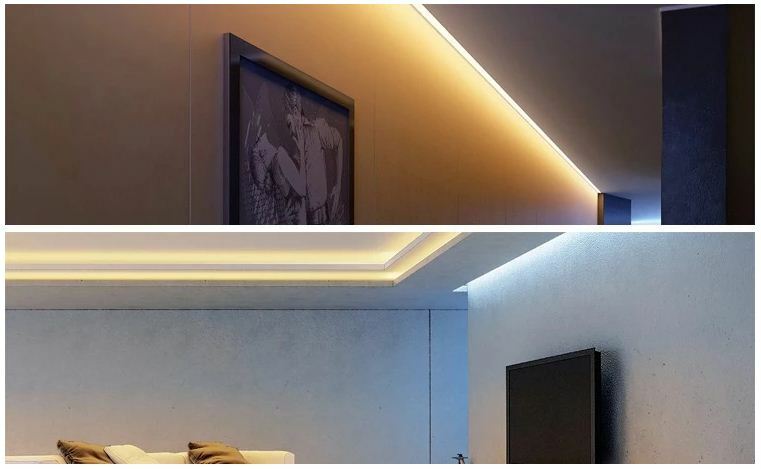 12V dimming led strip can be moved and stretched and folded in three-dimensional space.5050RGB 60led/m led is suitable for irregular places and small spaces, and it can be bent and wound at will. bendable 5050RGB led is suitable for arbitrarily combining various patterns in decorations such as advertisements. bendable strip is DC12V Power Supply, low power consumption, silicone potting, bright color, uniform color mixing, not easy to damage, beautiful appearance, safe and reliable, easy to install. 2. LEDS well-distributed on the printed circuit board, better lighting effect and various colors available. 3. High brightness, large viewing angle(120 degree), stable performance, light and flexible shape. 4. 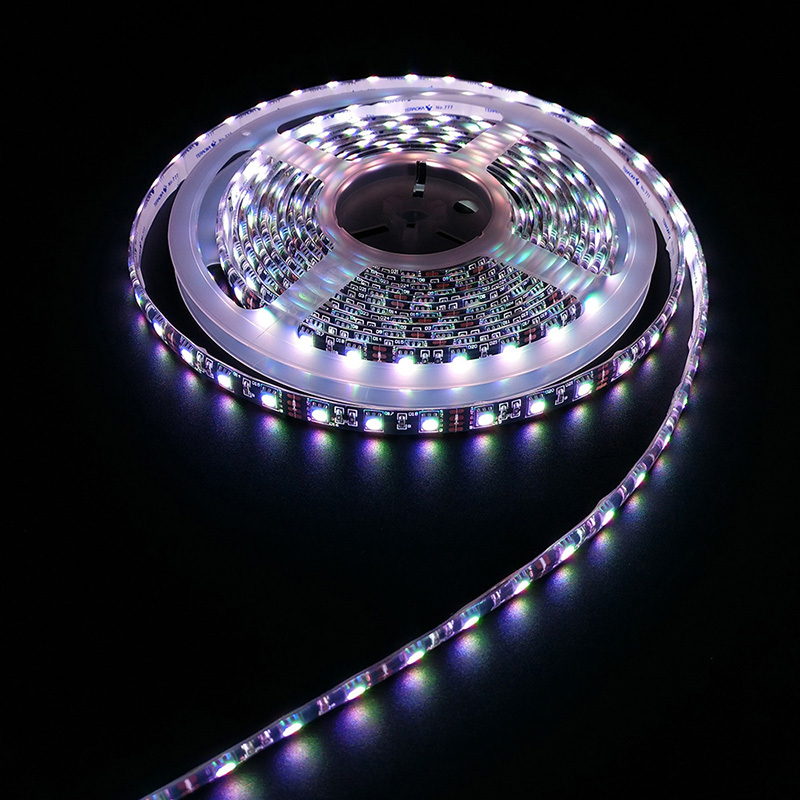 High softness and flexibility improve weakness of common led strip lights, realizing easy and reliable operation. 5. 1 meter(60-led) is a unit, within which there is one corresponding point(parallel point) for cutting arbitrarily. 6. Low light decline and long lifespan. 7. DC12V/DC24V input leads to the easy and safe installation. 8. IP68 Waterproof, can be used for indoor and outdoor decoration and edge lighting. 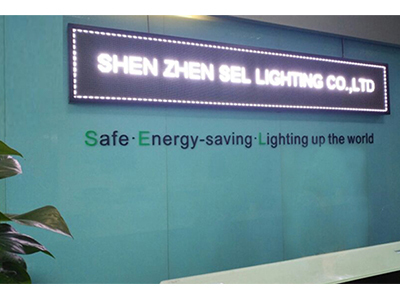 The SEL LIGHTING CO., LTD, hereinafter referred as "SEL". SEL has been dedicated to making excellent products to our esteemed customers since its establishment in 2009. 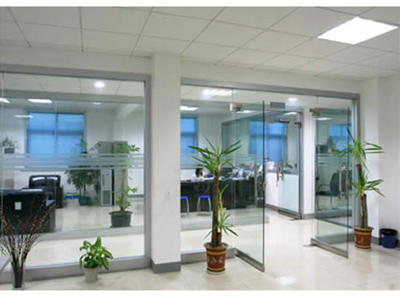 At present, SEL has become a professional manufacturer of LED lighting products, and can provide a wide range of products such as LED strips, LED panel lights, LED tubes and LED flood lights and many other products. 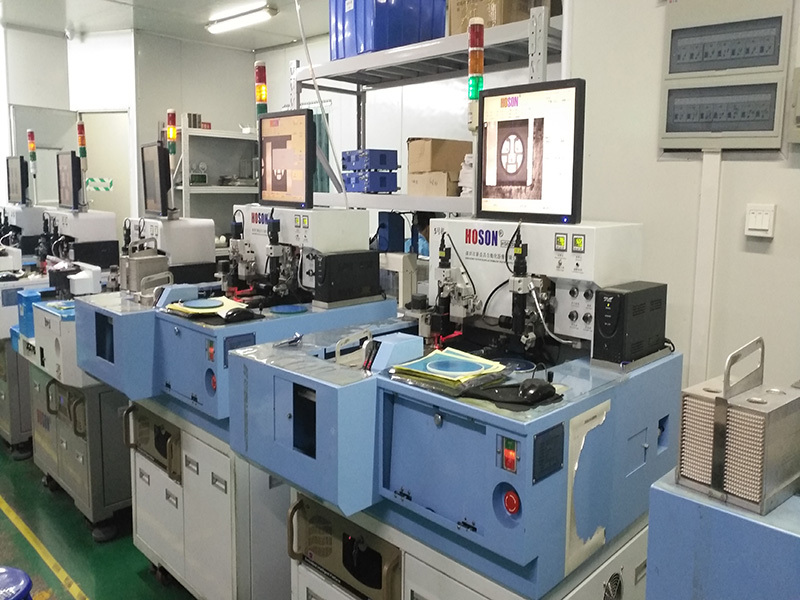 SEL employs fully automated equipments such as reflow soldering machine, wave soldering machine and SMT machines on the production line. We have experienced technicians and sales people that can meet all your needs. We offer our customers an integrated-service including pre-sale service, after-sale service, technical support and transportation service. SEL pays endless attention to every detail by performing incoming inspection for materials, such as color consistency, CRI, light intensity, and other factors. SEL ensures the products to be of perfect quality. We perform 100% functional and final test for all of our finished products. All of our products are strictly tested according to the CE and RoHS standards. Welcome to SEL LIGHTING CO., LTD, hereinafter referred as "SEL". SEL has been dedicated to making excellent products to our esteemed customers since its establishment in 2009. At present, SEL has become a professional manufacturer of LED lighting products, and can provide a wide range of products such as LED strips, LED panel lights, LED tubes lights and many other products. 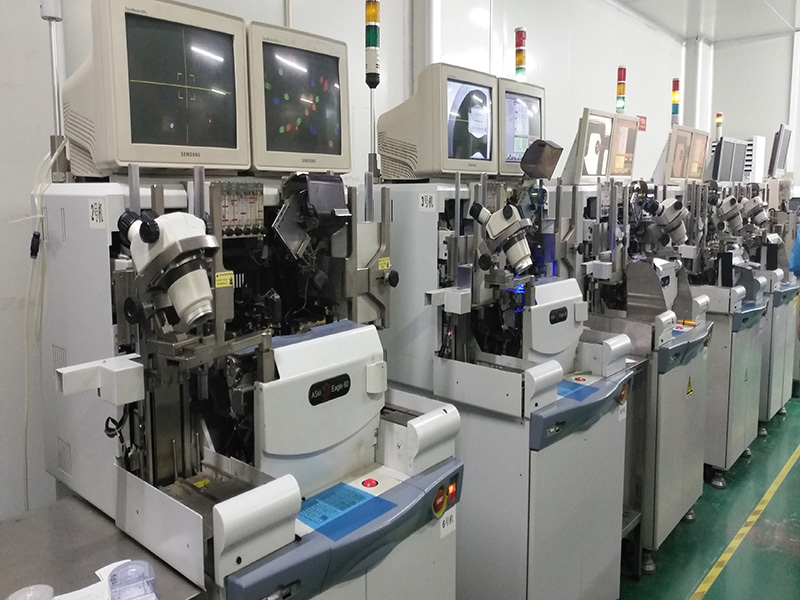 SEL employs fully automated equipments such as reflow soldering machine, wave soldering machine and SMT machines on the production line. We have experienced technicians and sales people that can meet all your needs. We offer our customers an integrated-service including pre-sale service, after-sale service, technical support and transportation service. SEL pays endless attention to every detail by performing incoming inspection for materials, such as color consistency, CRI, light intensity, and other factors. SEL ensures the products to be of perfect quality. We perform 100% functional and final test for all of our finished products. 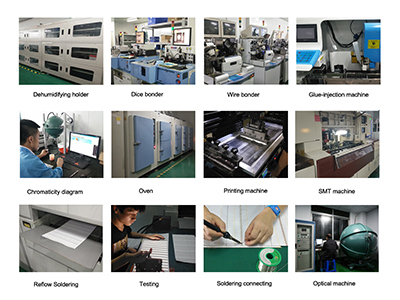 All of our products are strictly tested according to the CE and RoHS standards. We value customer satisfaction and we are certain that our attention to details and our focus on quality controls is the reason you will choose us to be your No.1 choice. Our excellent sales and after-sales team will always give the best service and products to you.